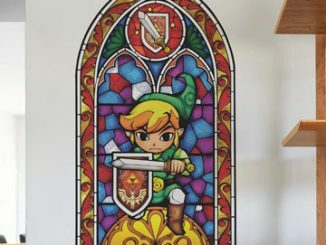 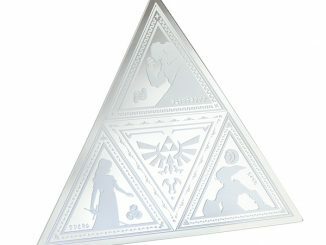 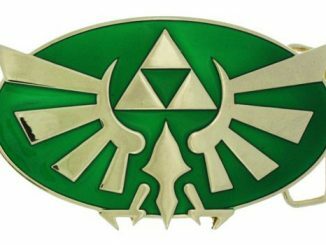 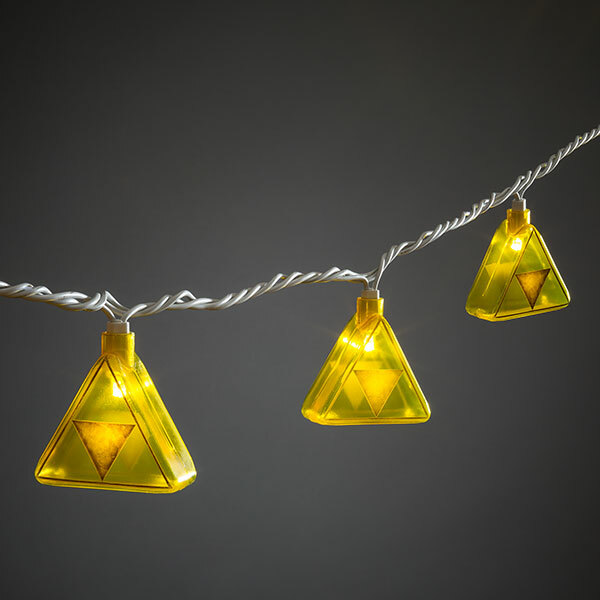 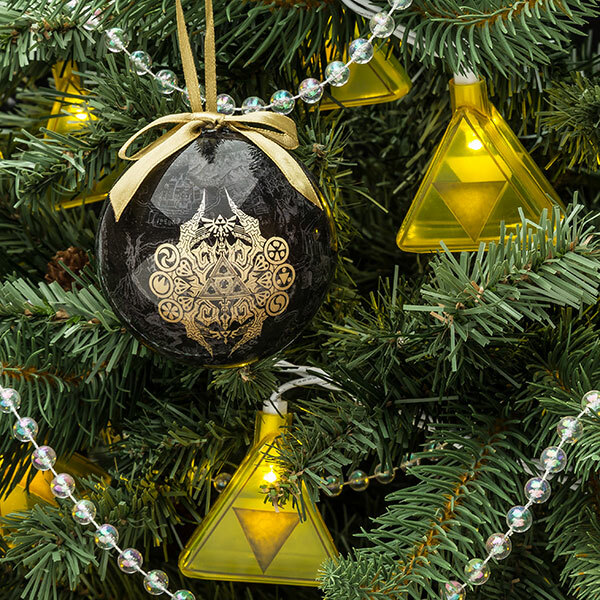 The Legend of Zelda Triforce String Lights will look great in any fan’s home. 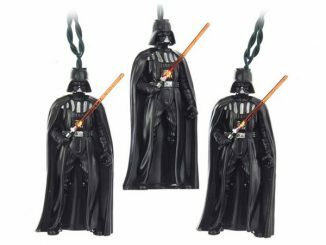 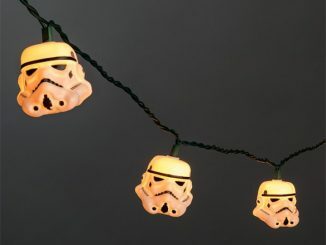 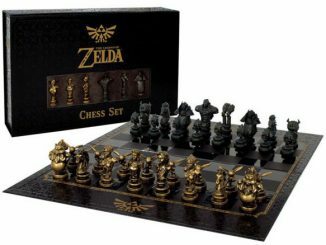 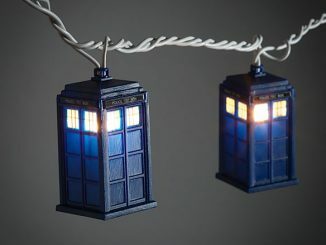 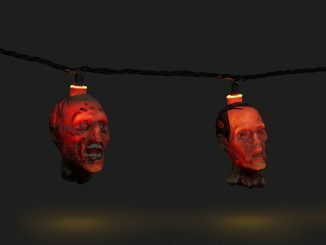 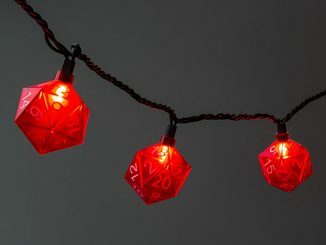 These are perfect for your game room or man cave. 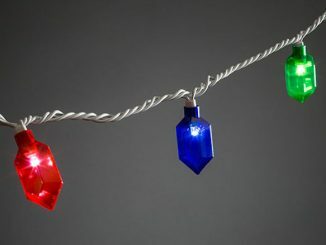 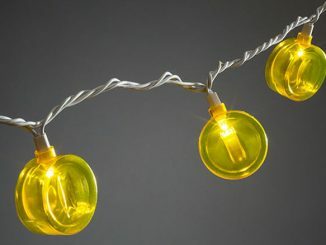 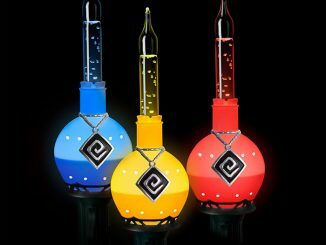 You get a string of 10 see-thru Triforces that are good for both indoor or outdoor use.